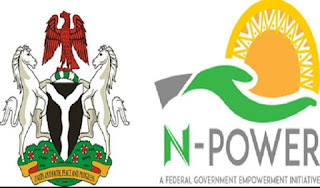 Some beneficiaries of the Federal Government N-power programme in Nasarawa have protested the non-payment of their five months stipend. News Agency of Nigeria (NAN) reports that the protesters who carried placards and leaves, marched for over five kilometres from the Lafia Branch of United Bank for Africa to the Government House. 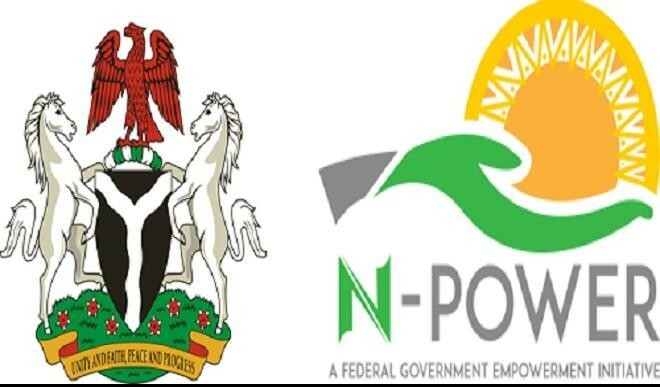 Spokesman of the group, Abdulkareem Isiaka, said most of their members have not been paid since the programme started five months ago. 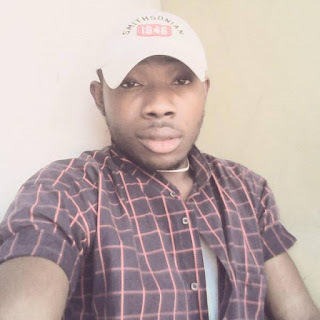 He said the protest was to draw the attention of the concerned authority to come to their aid by ensuring that they get their money as at when due. “All those who are yet to be paid have already reported to their respective places of primary assignment. “We have reported to the authority at the various local government areas, yet nothing was done about it hence the need for the protest.